The cold weather brings joy with seasonal foods, fashionable attire and winter activities but it can cause dryness for the skin and numerous other skin related misfortunes that need appropriate attention. The best way to take care of your skin is by knowing what skin products work for you as early in life as possible. A huge range of products are readily available for preventing any level of skin impairment and simultaneously augmenting its condition to a delightfully suitable level of radiance and glow. It is pertinent to state that improper treatment of the skin leads to unwanted and undesirable acne breakouts, pigmentation, dryness and peeling and these flaws cannot be covered up with makeup. Here’s our breakdown of some trendy tips that will help you tackle any skin disasters and make you aware of appropriate products that can be relied upon for skin freshness, constant vibrancy and a ceaseless glow. Skin problems often go unnoticed when you’re young because you are discouraged to use treatments that could permanently harm your skin. The real question is; do you have open pores that keep forming new pimples? 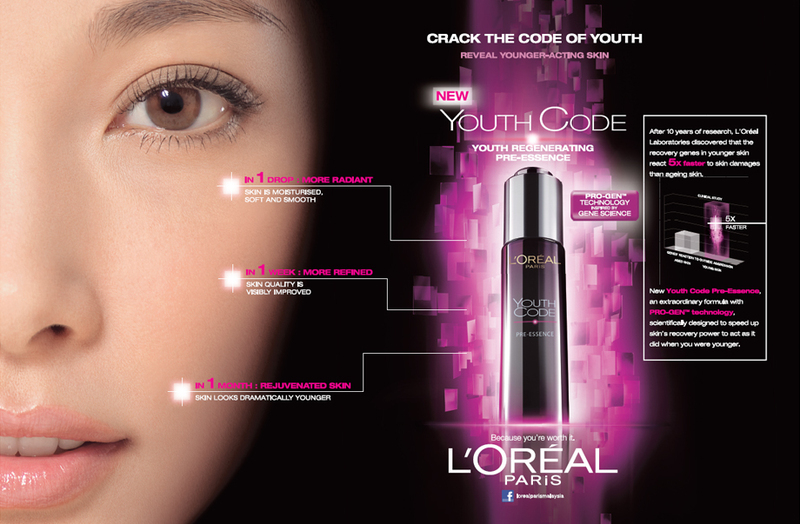 The answer lies in selecting the right product and without a doubt, L’Oreal youth code products dominate in providing the best solution. Such applications make the pores vanish and the creamy texture smoothens out the skin, keeping it even and glowing. 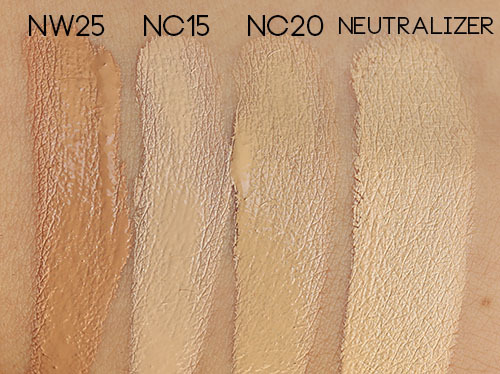 When choosing age neutralizing products be sure to look at sub-products that cater to distinct areas of your face. You can start with the wrinkles on your forehead and the minuscule crinkles around your eyes. It is essential to recognize that it’s the small things that make all the difference. Even the dark circles or eye bags that don’t seem to go away can be handled and removed. Products like the RevitaLift Miracle Blur by L’Oreal, that has an instant smoothing effect after the first application, works wonders for these issues. Any worries on account of increased spots on your face and the increasing wrinkles due to age can be easily resolved. The trick is to apply the recommended product daily to achieve fresh skin everyday without signs of old age. Bear skin cells have their own way of responding to age. So, find the perfect remedy that works for you to eliminate awry skin demeanor and replace all visible damages with a radiant glow. Sun may give off Vitamin D, but too much exposure can damage the skin. 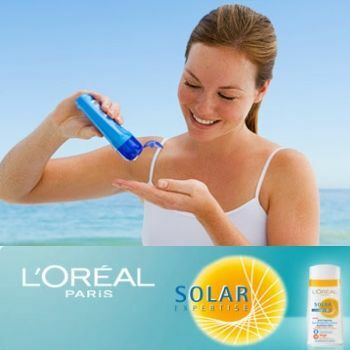 The goal is to find the product that guarantees your skin stays moisturized even in the intense of weathers. It must have the intrinsic ability to act as a shield for your skin even after a long and tiring day. Continuous use of the most appropriate creams will spell the magic on your skin and make it look younger, fresher and brighter.